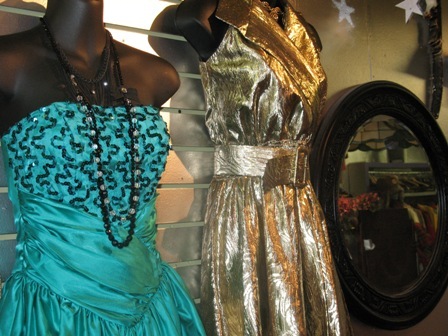 With a penchant for the glitz and glam of the 80’s, Jann Purcell has one of the city’s finest collection of retro clothing for both men and women. Jann takes great pride in collecting and consigning vintage and retro clothing that can be easily adapted to today’s fashion. 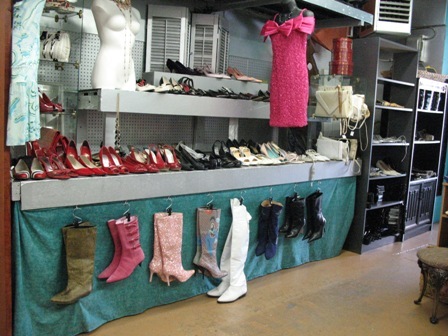 Along with all the clothing, that includes everything from dresses and suits to funky coats and jackets, the store also has an amazing selection of shoes and boots for both men and women. And, for the guys looking for something unique and stylish – Bohemia won’t disappoint. 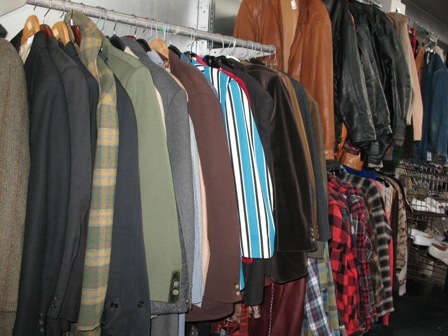 Head upstairs to the Loft and find one of Vancouver’s largest selection of men’s vintage and retro clothing as well as a vast selection of footwear and accessories.